If you’re looking to install concrete outside your home or business, you’ve probably come across a product known as exposed aggregate. 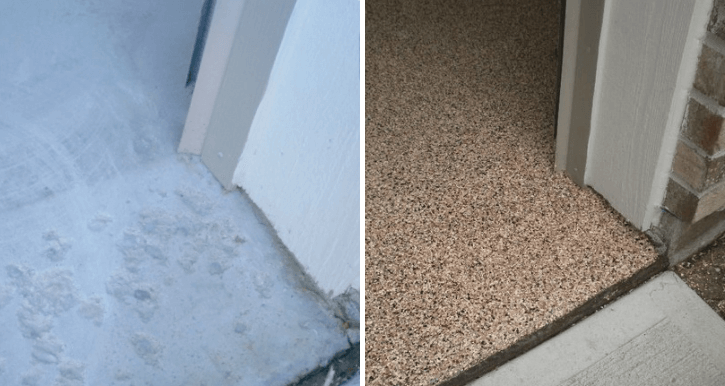 You may be wondering how it differs from more traditional concrete applications and why you should choose this rougher surface for outside your home. Exposed aggregate is simply concrete minus the outermost layer. This type of surface reveals the aggregate below. While not as smooth as your typical concrete, exposed aggregate provides many benefits for home and business owners. If you need concrete that can handle the harsh elements of the Midwest, exposed aggregate has the strength you’re looking for. Extreme weather is no match for a type of concrete that’s built to withstand. 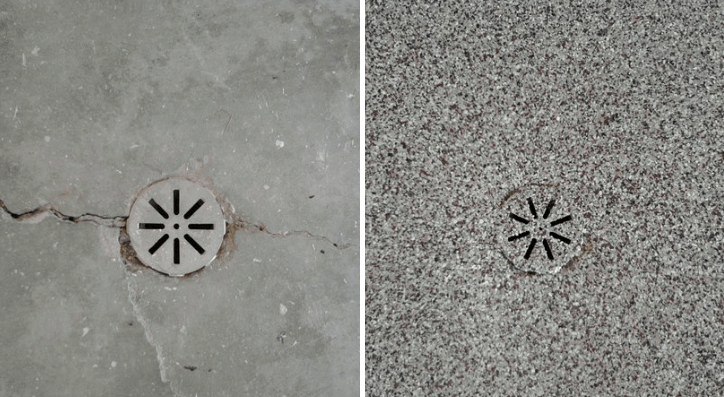 Exposed aggregate has the same durability as the concrete it’s built into. When that’s our concrete, you know you’re set for decades. For those who need a surface that lasts, exposed aggregate is the answer. There’s nothing worse than slipping and falling when it’s rainy or icy outside. Not only is slipping slightly embarrassing, it can be dangerous. If you’re prone to falls, you can either be extra careful all the time, or you can get exposed aggregate. A coarse surface is just what you need to stay safe. While a fall leaves a bruise, your tires can leave skids on uncoated concrete over time. Exposed aggregate accounts for the problem, as it is skid resistant. Finding the right concrete customization isn’t just a needs-based decision; it’s also a matter of taste. Many homeowners want to give their surface a finishing touch that turns heads. Exposed aggregate stands the test of time and sets your concrete apart. Homeowners across the Midwest have many concrete exterior concrete options, but exposed aggregate absolutely worth considering.